It’s been months in the making, but Games of Thrones finally returned to HBO on Sunday. The hour-long medieval fantasy epic brought back Cersei, Jaime, Jon, Khaleesi and Arya Stark for enough drama to confirm it’s going to be an amazing season. Along for the ride was A Wrinkle In Time director, Ava DuVernay who live tweeted the premiere with expressive memes and gifs. Despite not being involved in the show’s production, DuVernay is an unapolegetic fan of the show— and really, all good shows in general. I'm live tweeting #GameofThrones. Respectfully, don't follow if you don't want spoilers. Leave this realm if you're not about #ThronesYall. “There she is! I have a love hate relationship with Khaleesi. But one thing I love? This new coat! 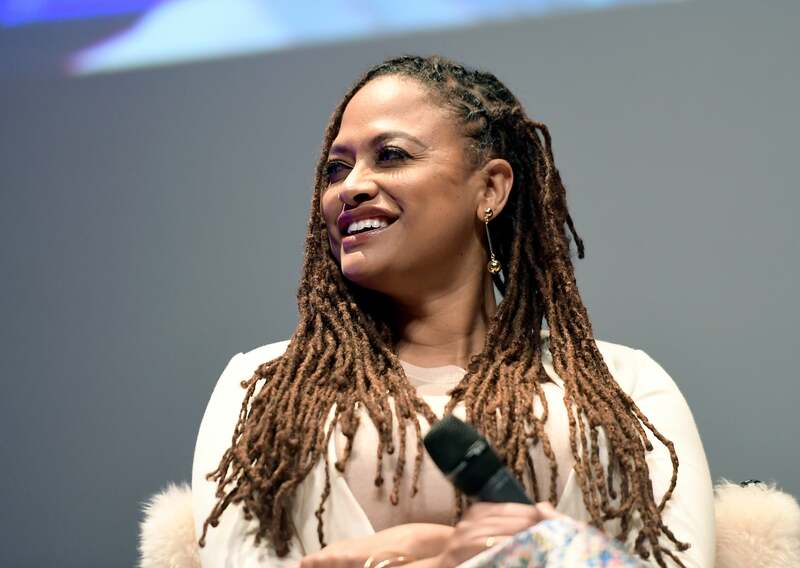 Work!,” DuVernay said about the character who has evolved drastically since the show began. We’re not sure if this is going to be a weekly Twitter event with the Queen Sugar director, but we sure hope it is.